From selling clothes from the boot of her car to being on one of Nigeria’s largest online shopping mall, this is Helen Asimegbe’s story. It’s one thing to make a decision to start a business but following through is always a bit difficult. Helen Asimegbe, CEO of Stylemark Mall Enterprises, did just that. She fulfilled a life long dream when she started her business at the age of 30. Stylemark Mall is a unique business that deals in high quality children’s clothing and accessories in sizes to suit all ages, from infants to teens. The company sells high quality and affordable children’s clothing. Apart from her clothing store, Helen is also a business mentor at the Tony Elumelu Entrepreneurship Programme and the Cherie Blaire Foundation for Women in Business. She also trains entrepreneurs and small business owners under the Stylemark Pro Enterprise. 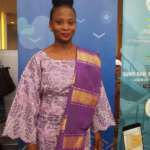 It is very inspiring that from selling clothes in her car boot to clients in Abuja, her store is now on one of Nigeria’s largest online shopping mall, Konga. Helen believes strongly that her finance background from having a first degree in Business Administration and also a Masters in Business Administration, to getting several certificates from specialist courses have helped her achieve a whole lot in her business. Her vision is to locally manufacture and export children’s clothes and she is also passionate about helping other businesses grow. We can’t wait to see those dreams realized. Achenyo Asimegbe took the bold step and is now a mentor to many! There is something very attractive about a woman who doesn’t just talk but walks the talk. Achenyo Asimegbe is that woman. She took a bold step and resigned from her job to start her own company when she was gradually getting dissatisfied with her banking job (an idea a lot of people have been toying with in their heads but have not gathered enough courage to do). As if making that tough decision wasn’t enough, she faced criticism from friends and family who were convinced she was making the biggest mistake of her life. Achenyo didn’t start her business immediately she quit her job though. She wasn’t sure of what she wanted to do and this period was quite tough for her. She even thought of returning to paid employment and went for several interviews which were not successful. 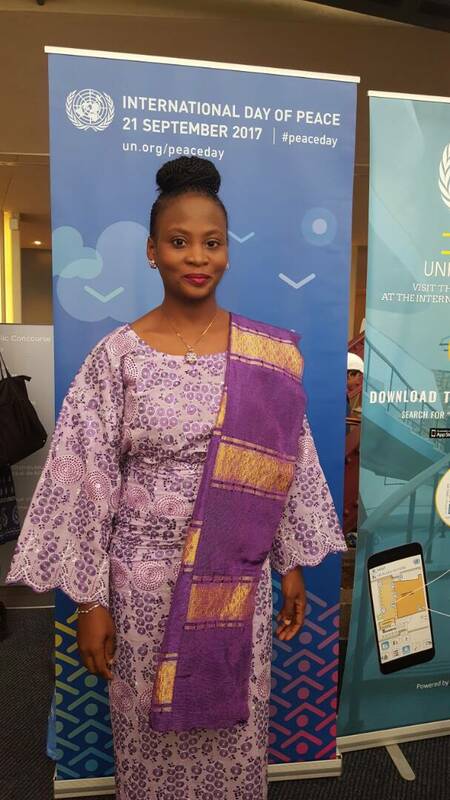 Now, Achenyo is not just an entrepreneur but a start up entrepreneur trainer and mentor with the Cherie Blair and Tony Elumelu foundations, supporting other women in businesses. She aslo has a group she just set up on facebook to mentor even people from all over the world. Over the last 1years, she has been organizing trainings/skills and acquisition programmes for women in Abuja. The serial entrepreneur hopes to start a clothing line for children soon. Join her facebook group called SME SPRINGBOARD. Les pertinents conseils d’ Awa DIA, Directrice Communication du Groupe CCO – WARI SA à l’égard de la jeunesse.